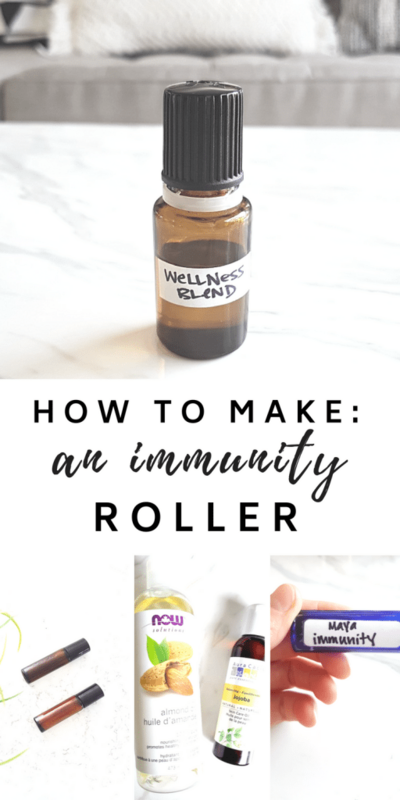 Now that the weather is turning colder and the kids are back at school/daycare, it’s that time of year when we can all use a little immunity support using this simple immunity roller recipe. Anything I can do to avoid the runny noses, hacking coughs, and sore throats, I’m there. 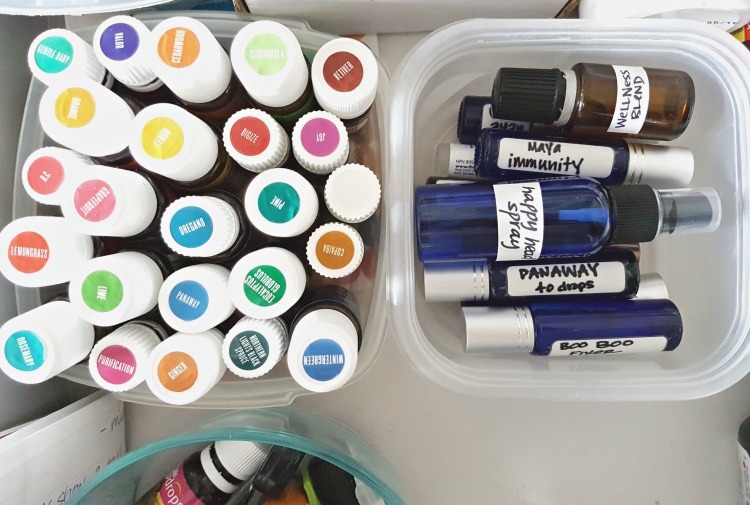 Ever since I started using essential oils in our household (read more about that here), I have a little “tool chest” of things I can do to keep us feeling well. People in the essential oil world call it “above the wellness line”. If a pesky runny nose comes home, I am often able to nip it in the bud with the help of some home remedies. One of my go-to helpers is an immunity support roller. There are about 200 drops in a 10mL roller. 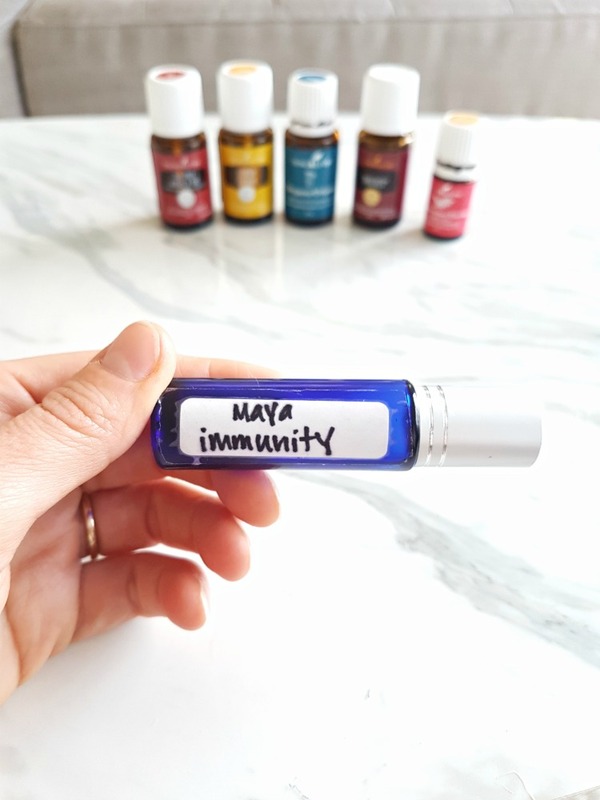 So in this immunity roller recipe, if you were to use the max number of drops suggested above, that would mean we have 40 drops of essential oils to 160 drops of carrier oil. 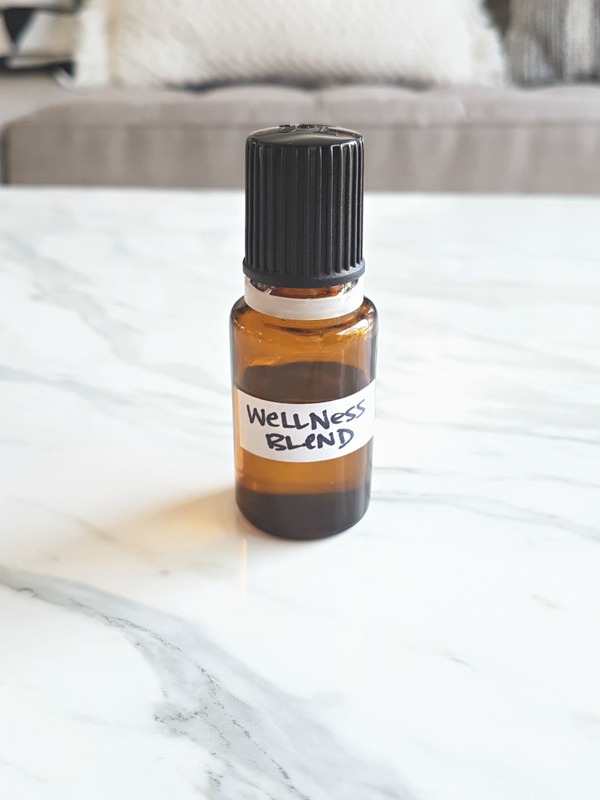 That makes the roller about a 25% dilution, which is quite strong if you are using quality essential oils. If you want to make an immunity roller for kids, the amount of drops you put in is dependent on their age. The younger they are, the weaker you want the roller to be (ie. fewer drops and more carrier oil). Here is the dilution chart from AromaTools that I follow with every roller bottle I make. These are general guideline suggestions from a panel including Dr Robert Tisserand, a very well-known essential oil educator. Use it to guide your recipe for your kids specific age(s). We have an adult version and kids version of this roller at the ready, all the time. Apply your roller topically on the bottoms of feet, along your spine, and on your back of neck and lymph nodes. 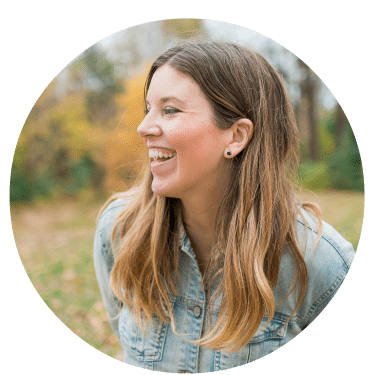 You never want to apply essential oils to any kind of mucous membrane – so never inside your ears, mouth, etc. The bottoms of feet have large pores and allow essential oils to get into the bloodstream easily, but also have a tough surface with skin that won’t be as sensitive as elsewhere on your body. 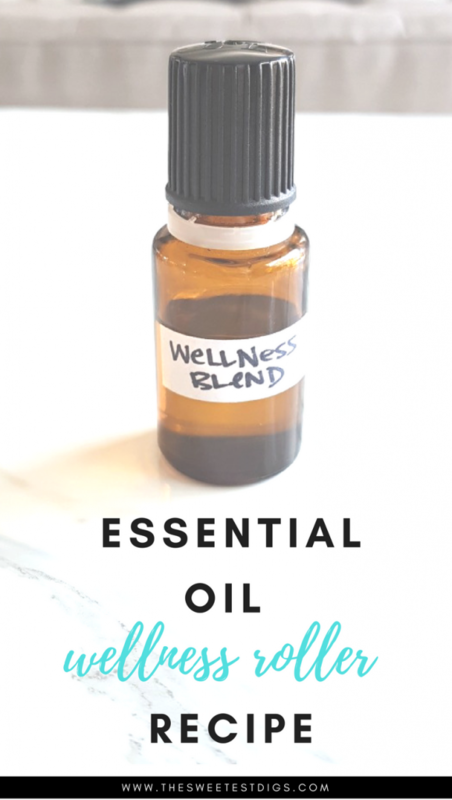 If you are nervous about using essential oils on kids, this is a great way to start and make sure they tolerate the oils well! For me, as soon as I feel any kind of hint of something coming on, I’ll use this roller every hour throughout the day. It works amazingly well at nipping things in the bud. 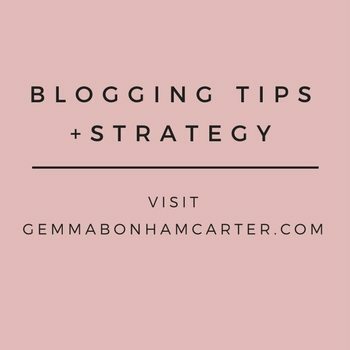 I also apply in a preventative way on both us and the kids – especially if I know there are things going around school at the time. 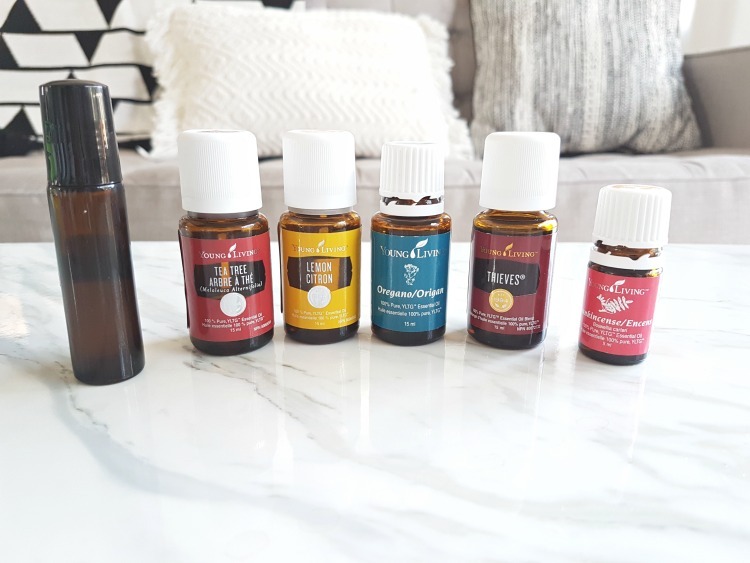 Head here if you want to read more about the Young Living essential oils I use (and love!!! ).